"Had a great experience. Professional and attentive to details, made sure everything was right. Would use again and recommend to others." 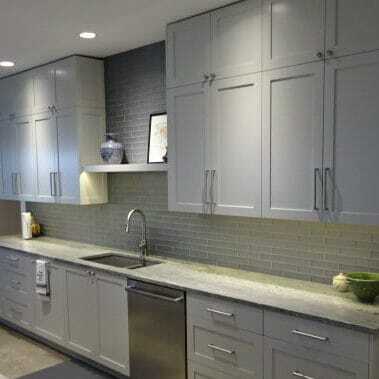 "I worked with Elite Cabinets to design and install my kitchen. I ended up doing both of my bathrooms with them as well. I found them so straight forward and easy to deal with on everything. They were on time, stayed to the budget they quoted me and delivered more than I asked for. I would definitely hire the company again and feel like there is a lot of value in what they are able to deliver. I have recommended them to friends and family without hesitation." Extremely detail oriented work. I have high expectations & am pretty demanding. I didn't have to worry about that since he is more demanding of his work than I am used to. 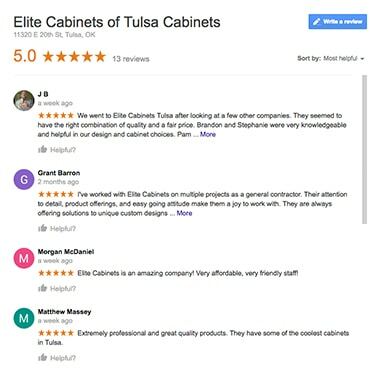 Very responsive & wants to be sure the job is done right & in a timely manner"
You’ve come to the right place to find the best modern and contemporary Tulsa cabinets. 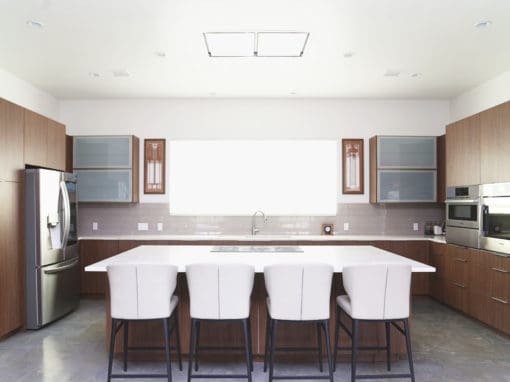 Through relentless pursuit of customer satisfaction, our team of designers and craftsman focus on the smallest of details and are dedicated to make your modern kitchen, bathroom, or closet dreams come true. The most important project we will work on is yours. 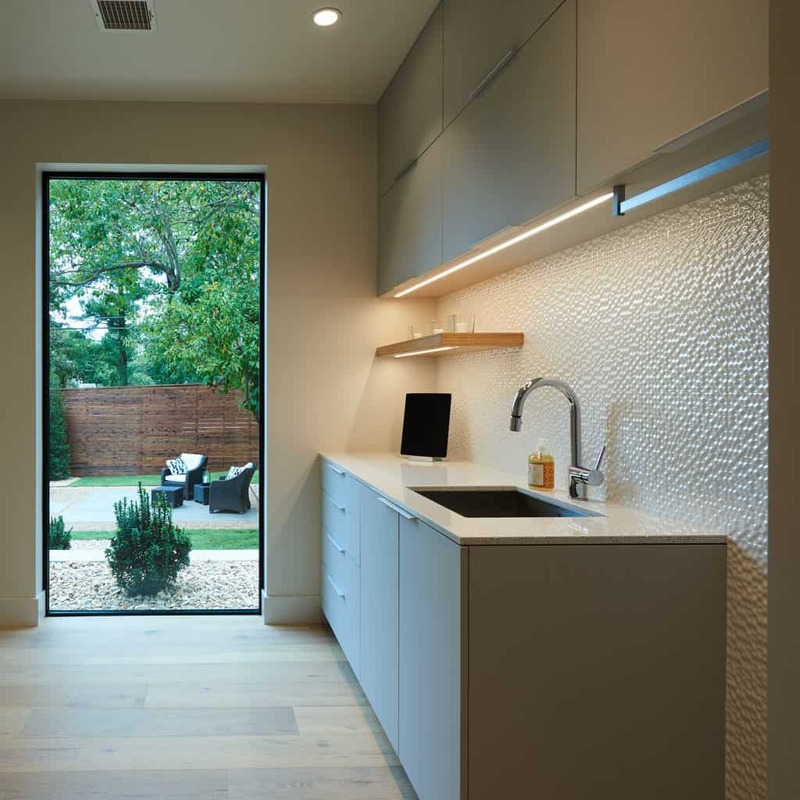 We understand how important your project is to you, that’s why treat every project as if it is our very own house. 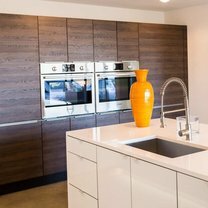 At Elite cabinets we understand that it is the small details that make the big differences at the end of a construction process. 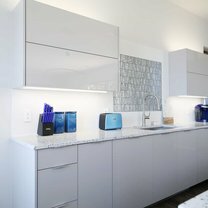 That’s why we work hard to make sure those details are taken care of in the design and planning stage of your kitchen or bathroom remodel. 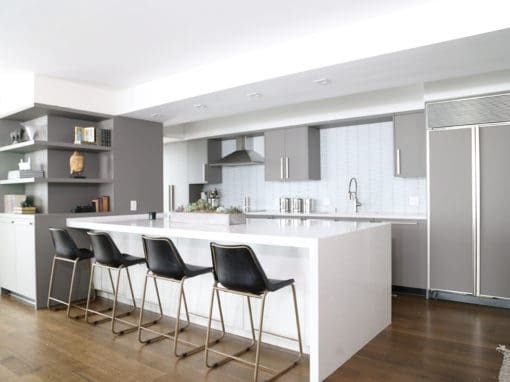 We are flexible in working with many different contractors, architects, and designers to achieve an overall finished project that you are looking for. 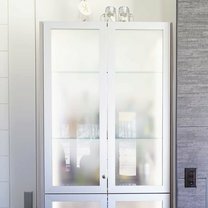 Elite Cabinets Tulsa is dedicated to the European style of frameless cabinets that are the hottest trend in kitchen designs today. 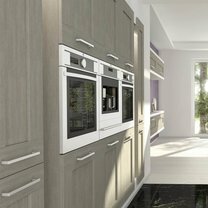 We are proud to offer the newest and best selections available for your bathroom or kitchen cabinets. 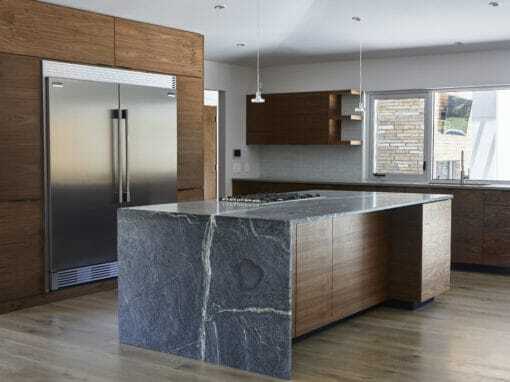 There are so many new materials and products coming out all of the time, that’s why we are always researching and studying the market to bring the best materials available in for our cabinets. We do our homework so you don’t have to. 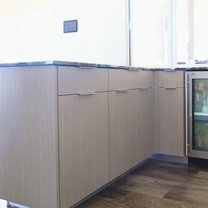 Just come visit our showroom and see all of the options we have. 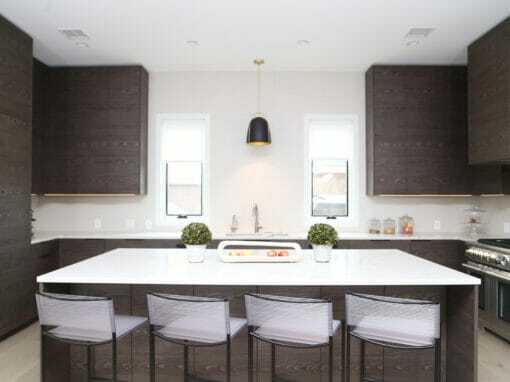 We guarantee you won’t find a broader selection of finishes available for your cabinetry. We produce in house most of these new materials with our state of the art machinery to give you the best possible finishes. 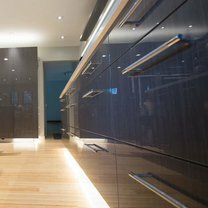 Whether it be a standard laminate, European TFL, high end acrylic, or a custom veneer we can produce what you need. 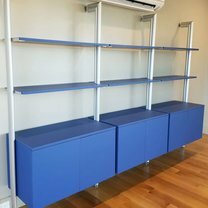 If we can’t make it in house we have a number of partner manufactures that can supply us what we need to make your project personalized to your preference.